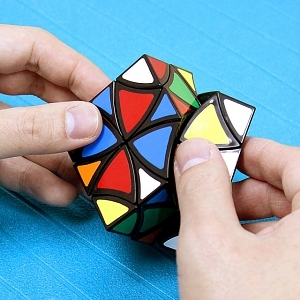 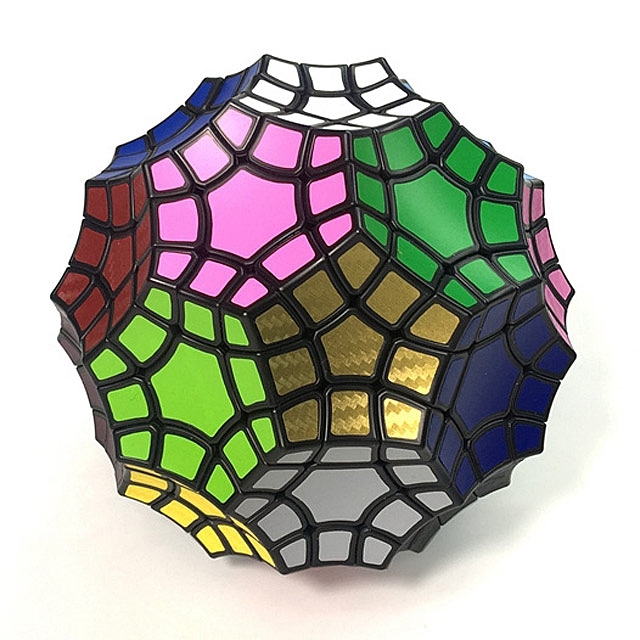 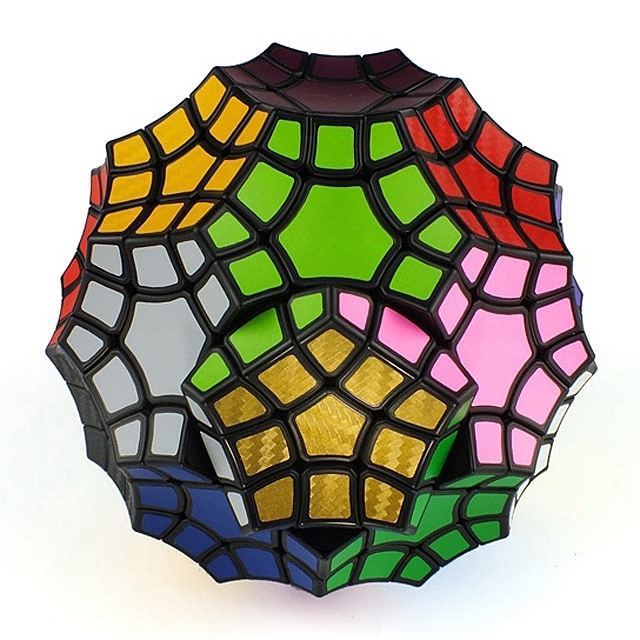 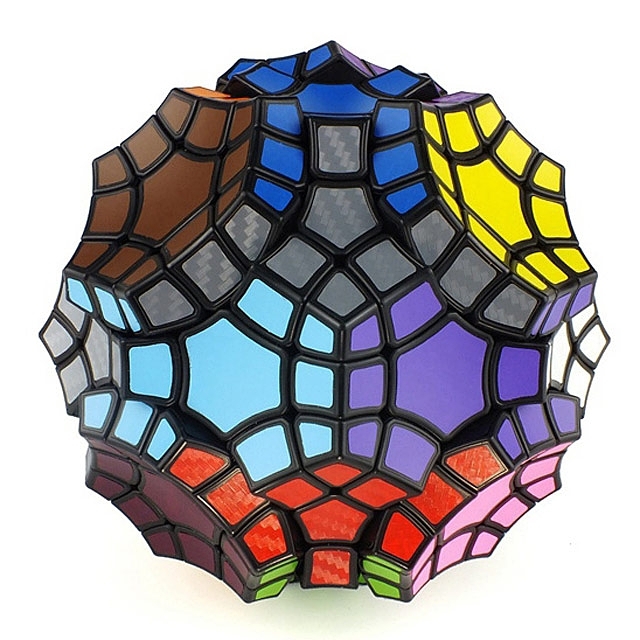 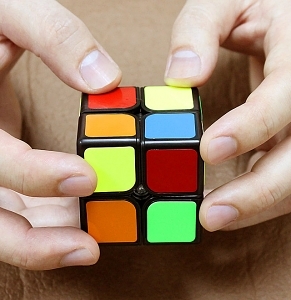 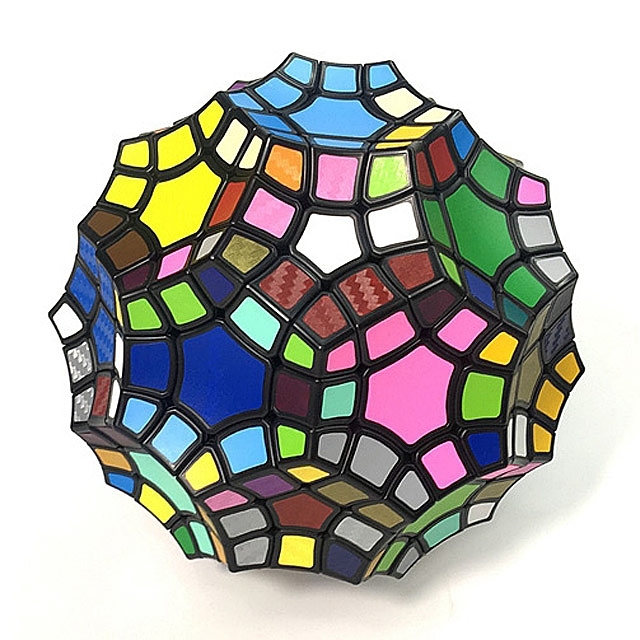 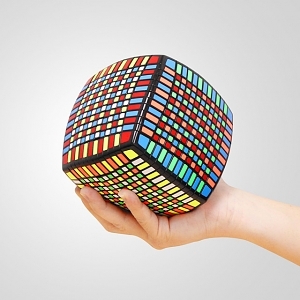 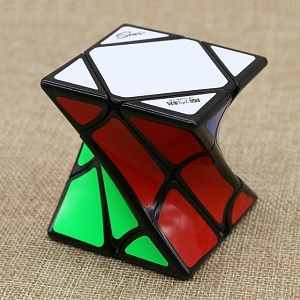 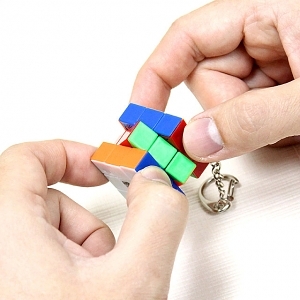 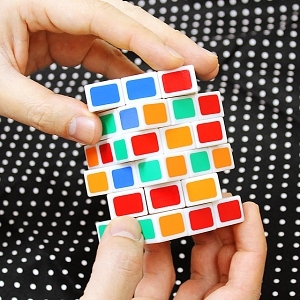 VeryPuzzle Speed Tuttminx IQ Brick is a 32-sided face-turning and jumbling puzzle. 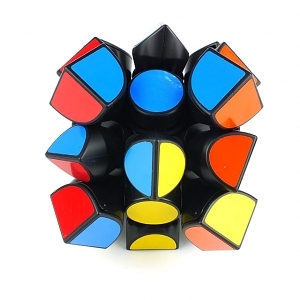 Compared to the earlier version of the Tuttminx, the redesigned version features superior performance and stability. 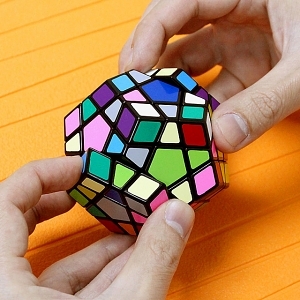 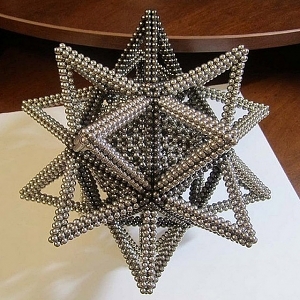 If you've got someone that knows how to solve everything, this is a good option to see if you've stumped them.